HIGHLIGHT - VIEWS, RURAL, WILDLIFE - This is a LOVELY, BEAUTIFUL TRACT that has so very much to offer in the Edna area of Jackson County. AN ABSOLUTE MUST TRACT. Cattle, horses, family time, or your weekend cabin or your dream home!!! DESCRIPTION - This Ag Exempt Beautiful Tract is ready for you to create your Custom Ranchette or Weekend Getaway with your Family and Friends. The tract is Native Grasses. The Prominent Soil is Inez Fine Sandy Loam, 0 to 2 Percent Slopes. The tract is Accessed from CR 284. 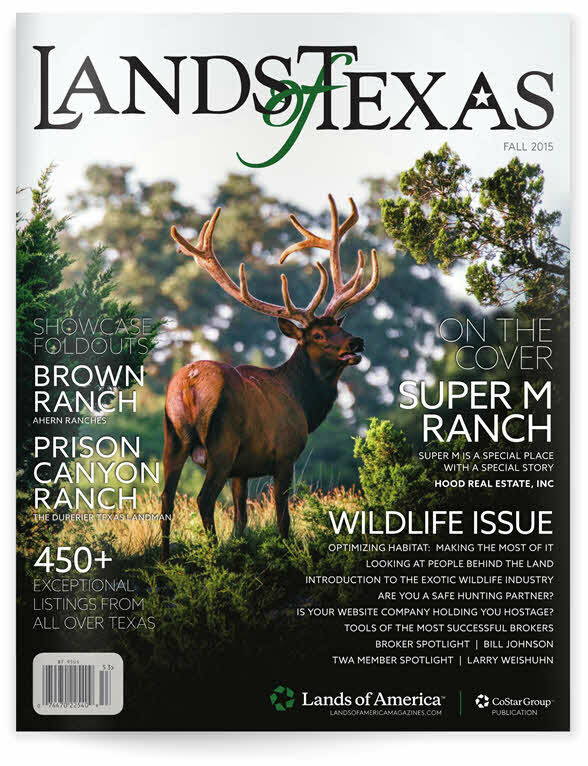 WILDLIFE AND HUNTING - The tract and the area is surrounded by an Abundance of a variety of Wildlife featuring Whitetail Deer, Dove, Turkey, including the occasional elusive Texas Wild Hog.